The advantages to using water bottles with custom labels are countless. From marketing to providing a customised experience for customers, water bottles with specialised labels are an excellent tool for any business. While the benefits are more obvious, selecting the right logo and branding for your water bottles, are not. How do you know which color to use? What colors will have the greatest influence on your customers? To help you make the most out of your customised water bottles, we’re offering three tips to excite your imagination and maximize the potential of water bottles with logos and custom labeling. « How would Brexit impact hotels? 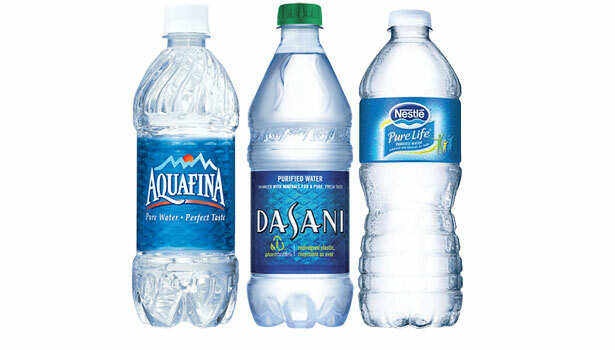 Are you looking for a trustworthy company to order a personalized bottled water supply from? 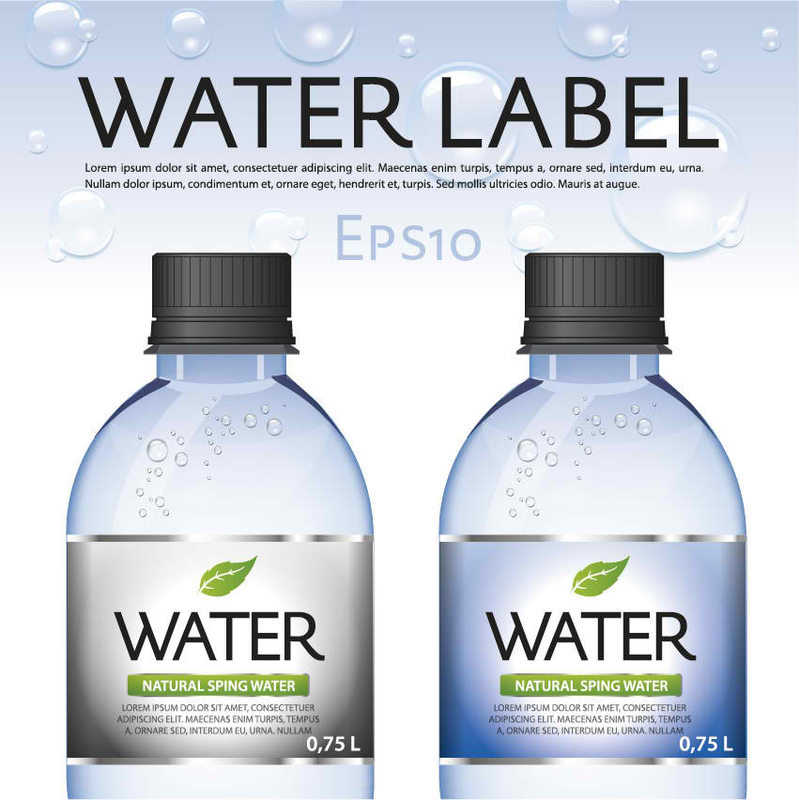 Do you need bottled water with a logo, but are unsure who to go to with your request? Fortunately, we offer bottled water with company logos in one convenient spot. Stop wondering where to find “bottled water with my logo,” and start using a professional company like AQ Bottled Water. 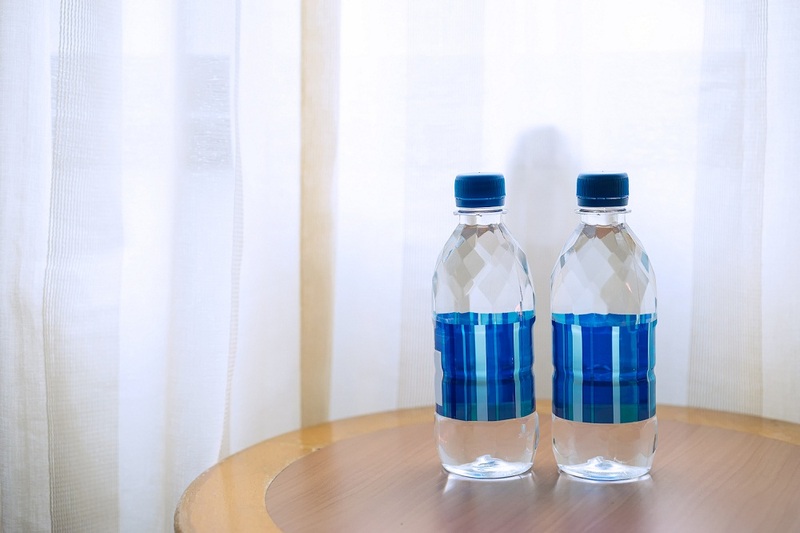 We offer everything from hotel bottled water to branded water, all in one professional spot.